Annie Loiseau is a Wedding Gowns Couture Studio in Birghton . All of our gowns are handmade and sewing in UK. We also run A professional photography team in Brighton and have the other 2 photography studio in Bali-Indonesia and in Asia Taiwan. 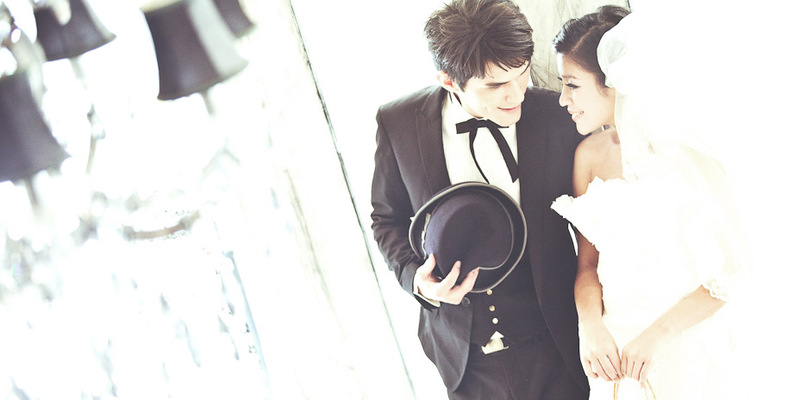 We provide wedding photography and pre-wedding photography in Greater London area. We are different from the other wedding photography studios in UK, our wedding dresses center in Brighton has a selection of over 250 exclusive wedding gowns and evening dresses goes with luxury accessories and veils both for your wedding day hire ,made to order and pre-wedding shooting use. We believe We are the only choice that provides you with the opportunity to have exclusive ,luxury and beautiful wedding gowns and photos with easy ,friendly price . Wedding Gowns Hire -price from £250 -£550. The Wedding & Bridal Boudoir by Annie Loiseau Ltd.